There are a variety of ways to multiply large numbers. This year you will need to know how to do this on your own without the aid of a calculator. 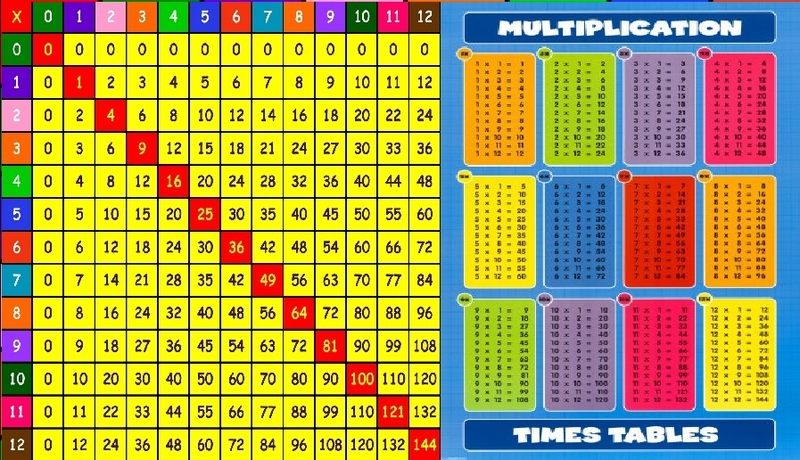 The very first step in multiplying large numbers is to recall your multiplication tables. When answering large number multiplication questions some people like to use the aid of a multiplication grid, as long as you are still showing your work this is fine. At the bottom of this page you will find downloadable work booklets for this unit. There are some simple rules to help you out with your times tables; 0 X anything with always = 0. 1 X a number will always = itself. 2 X anything will = double the number. 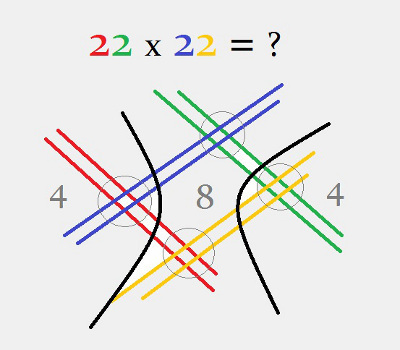 There are other patterns you may be familiar with like 10 times tables (put a zero after the number), etc. 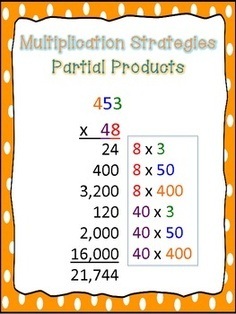 The image below is another way of looking at the multiplication method discussed in the videos above. This is one method for doing multiplication with larger numbers.